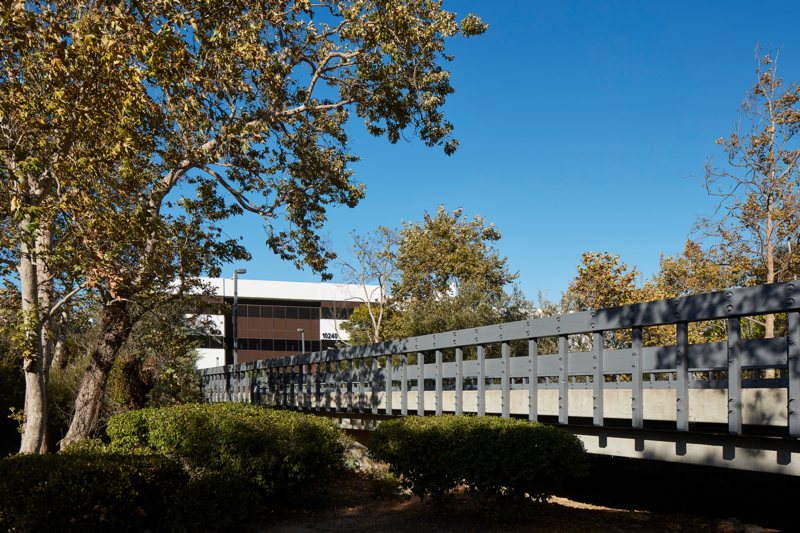 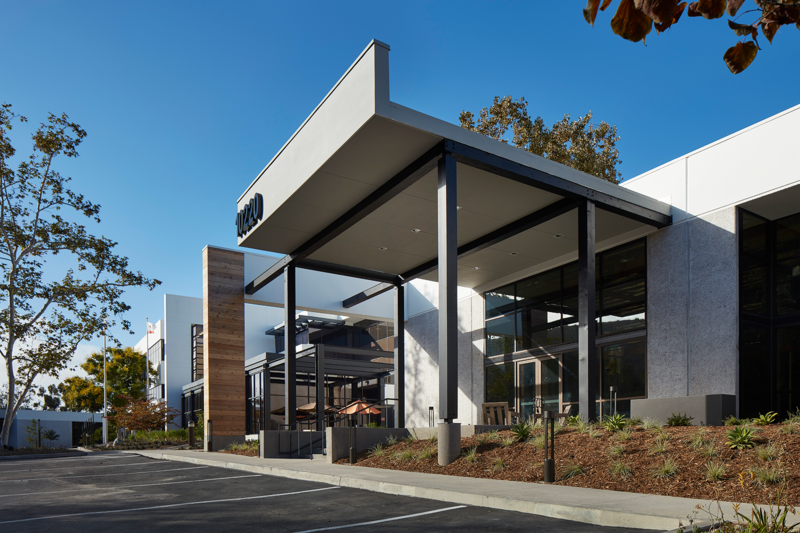 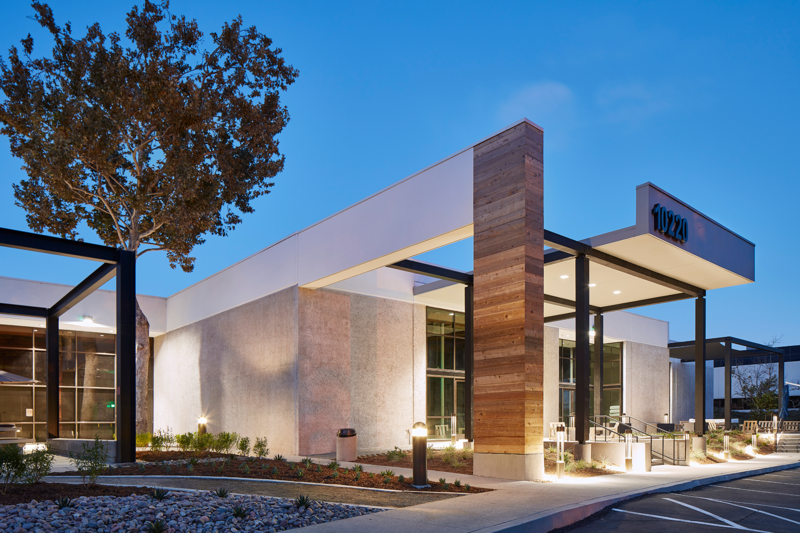 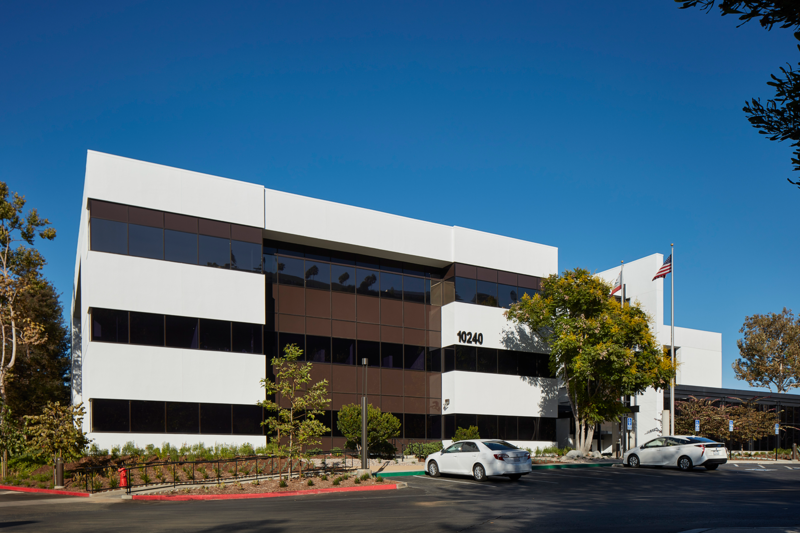 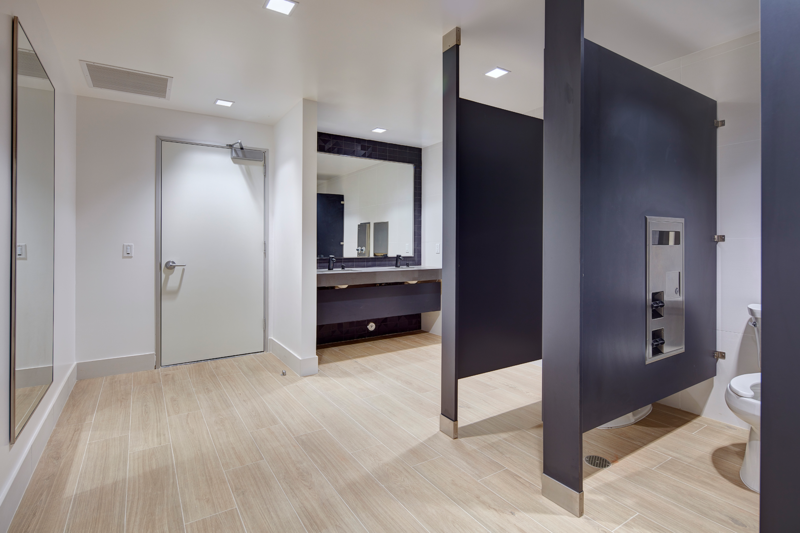 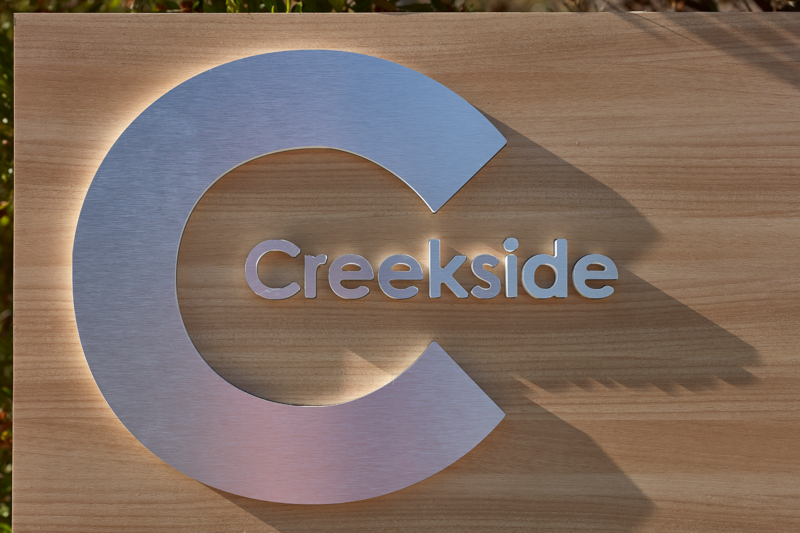 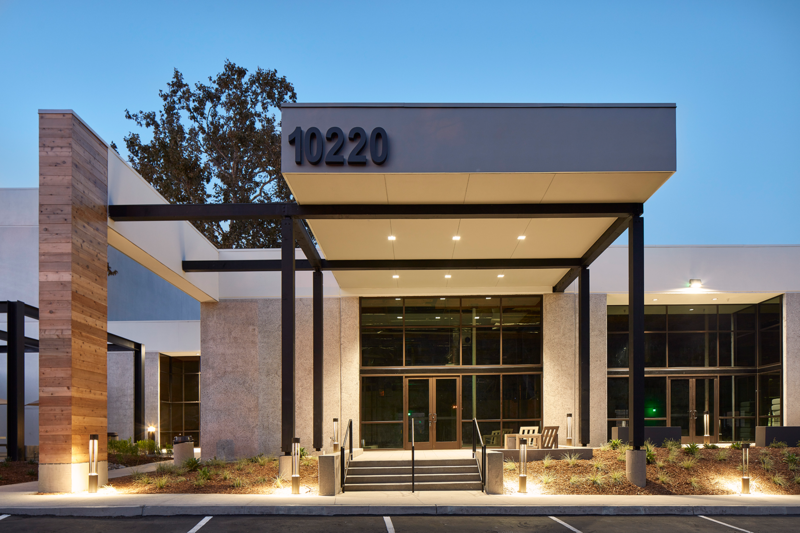 The Creekside Campus project consisted of the renovation of a 3-building office campus located in the Sorrento Valley submarket. 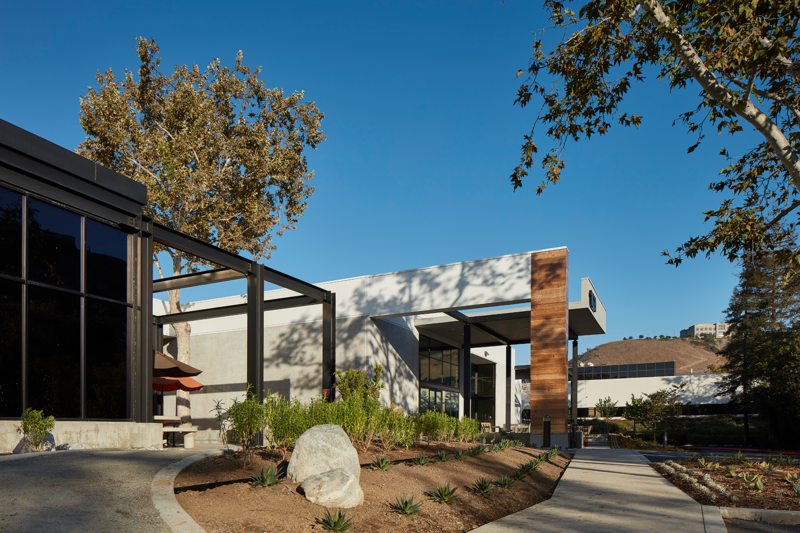 Two of the buildings located within the campus were completely re-positioned and feature an upgraded exterior design with a new storefront glazing system, skylights, high-bay glass roll-up doors at building entries, shade structures with fabric canopies, refinished restrooms with added shower components. 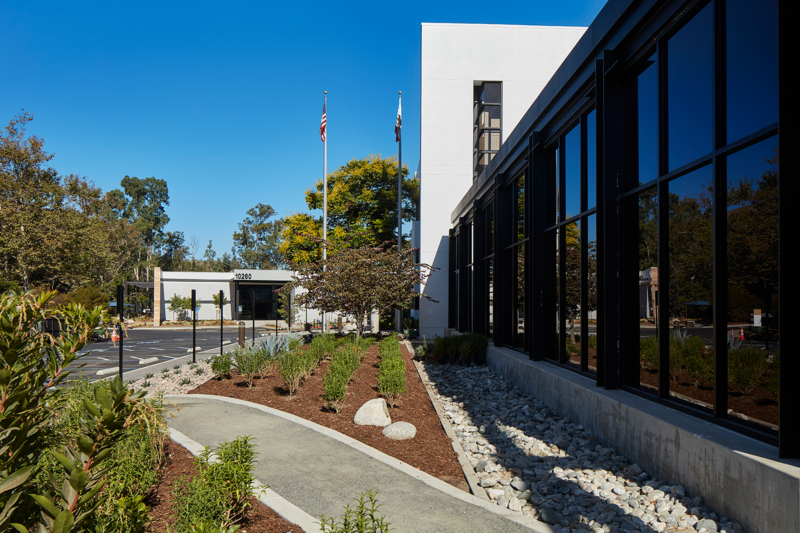 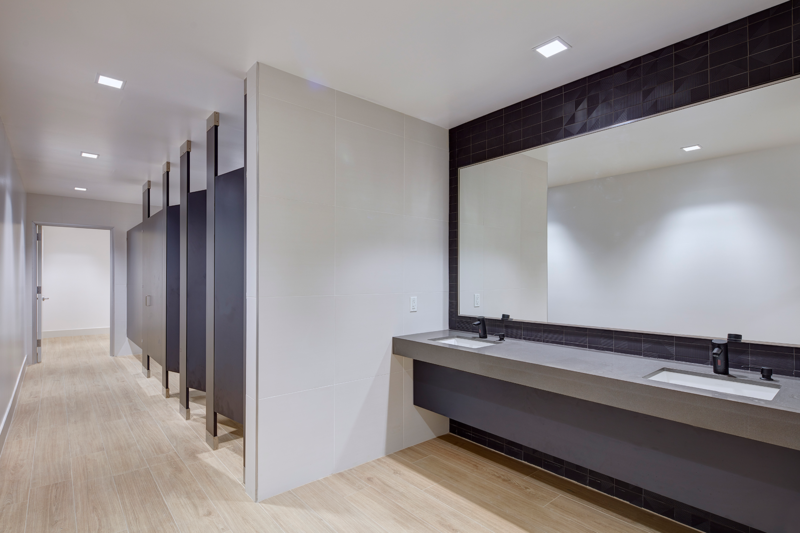 Additional exterior work included new hardscaped areas with porous and non-porous paving and the creation of multiple activated amenity areas.